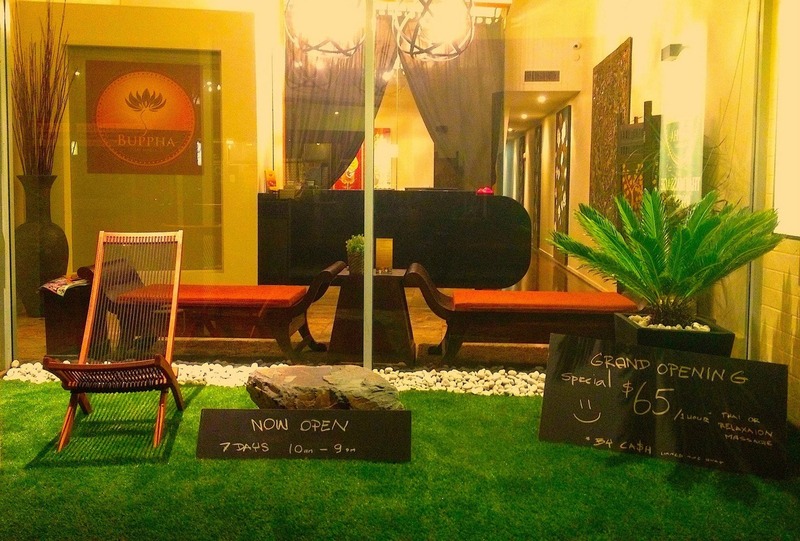 Come and relax in the surrounding of authentic and experience the purest of traditional Thai ancient massage. Relax and Rejuvenate at Buppha Thai Massage. Let us help you feel relaxed and invigorated so you can be ready for whatever your day brings. The team at Buppha are passionate about the benefit of health and wellbeing that a professional massage can bring. Our people are trained by specialists in authentic northern Thai style massage therapy, which can invigorate or relax your body to make you feel up to whatever the day will bring. We use a variety of oils and lotions in our treatments, depending upon the type of treatment and skin type. MASSAGE OIL: We use premium sweet almond oil from Spain which is rich in vitamin A & E. if you suffer from any nut allergy please let our friendly staff know so we will accommodate you with alternative oil product. MOISTURISING LOTION: “AVEENO” stress relief moisturising lotion with lavender, chamomile and ylang-ylang essences. This unique will help to clams and relaxes your skin. DEEP HEAT: Thai herb balm is our first choice of deep heat we use here. It’s made of 100% natural ingredients. It helps sooth muscle and joint pain. Softens and helps to correct deformity and stiffness. Deep Heat: Thai herb balm is our first choice of deep heat we use. It’s made of 100% natural ingredients. It helps to sooth muscle and joint pain, softens and helps to correct deformity and stiffness. We will listen and try to follow any special requests where it is reasonable to do so. However, any requests of a sexual nature will be unequivocally refused. Buppha Thai massage is strictly non-sexual service and we will not tolerate sexual harassment or advancement of any kind. Customers will be asked to leave without refund and may be reported to the Police.